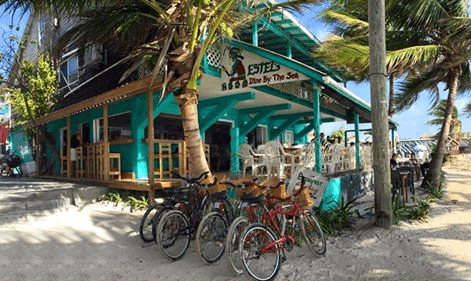 Located in the very heart of town and directly on the beach is the ever popular, family owned and run, Estel's Dine By The Sea. 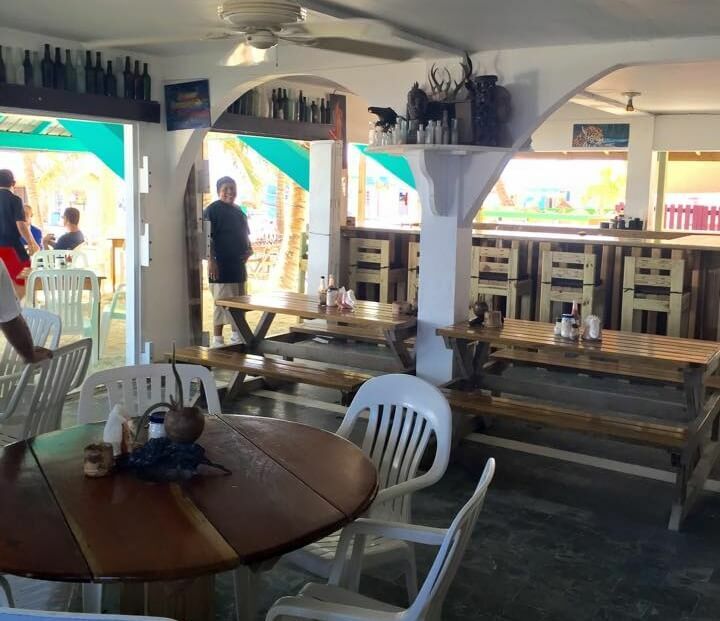 While it is THE place for breakfast and weekend BBQ, it also offers a tasty selection of lunch and dinner favorites. Live music is a great accompaniment to your Sunday brunch, along with some classic and local beverages including their award winning Sangria! 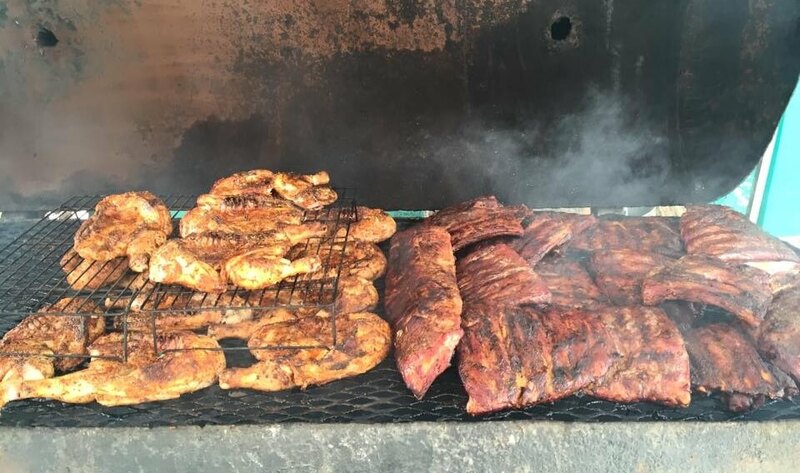 And if you are lucky enough to be on the island for their BBQ cook-off (February) then it is a treat not to be missed. 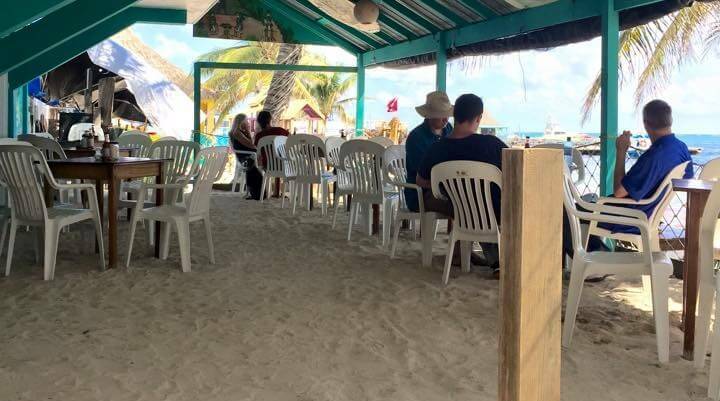 Covered, outdoor seating, with the best views of the Caribbean, are on a first-come, first-served basis; but the new addition of a bar makes the perfect spot to wait for a table, dine or just enjoy a drink and the breeze. For many years Estel's has been known for it's breakfast and lunch menu - indeed you can eat breakfast at any time of day. But their recenly added dinner menu is proving just as popular .. and just as tasty! Try their catch of the day, and you won't be disappointed.